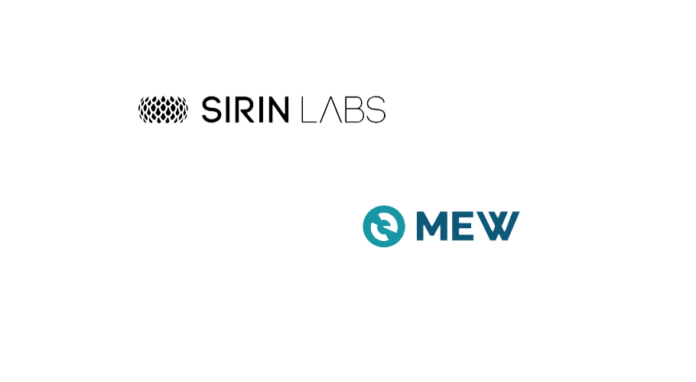 SIRIN LABS, the creator of FINNEY blockchain smartphone, announced today its most recent partnership with MyEtherWallet (MEW), the popular Ethereum wallet interface. The two companies will integrate their solutions in order to make crypto usage more accessible and user-friendly and encourage mainstream adoption. MEW will feature FINNEY as a hardware wallet, and the MEW community can purchase FINNEY using MEW through the MEW mobile and web platforms. 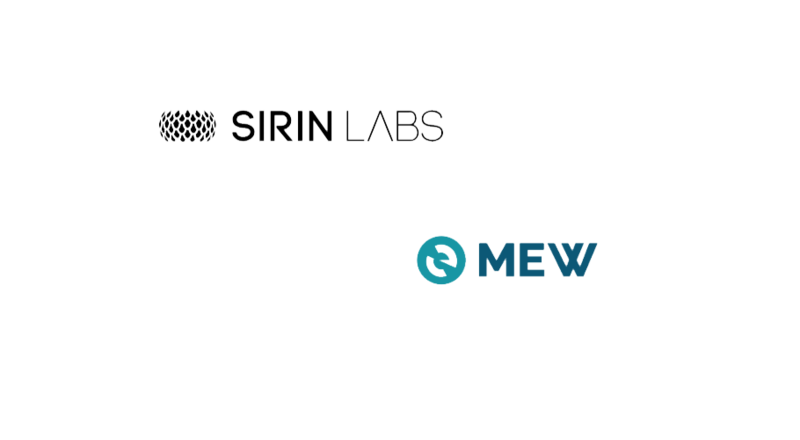 SIRIN LABS will allow all MEW users to enjoy the SIRIN OS cold storage wallet.